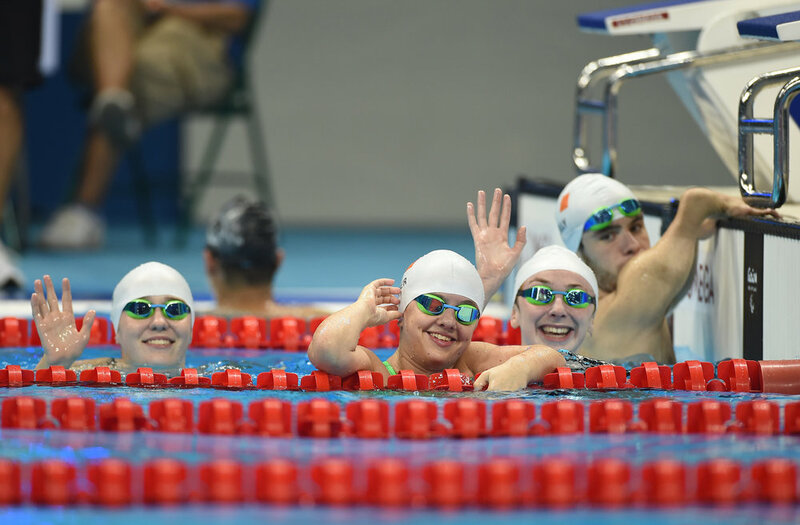 The Swim Ireland National Championships are taking place currently at the National Aquatic Centre and several of the Team Ireland hopefuls are amongst the swimmers competing at the venue that will host #Dublin2018. Nicole Turner and Ailbhe Kelly both had exceptional performances in the pool today as they both set new Personal Bests in the 100 Metre freestyle. Turner shaved more than 2 seconds off her personal best as she came in at 1:17:53 and Ailbhe Kelly also saw a great improvement as she recorded a new PB of 1:19:14. Ellen Keane will also be pleased with her performance today as she swam a 1:12:85 time which was just below her own PB. Elsewhere, it was a great day for Barry McClements who competed in the 100m Freestyle at the Commonwealth Games as he reached the final and came in with a new personal best time of 1:00:34 and was the second fastest European home.